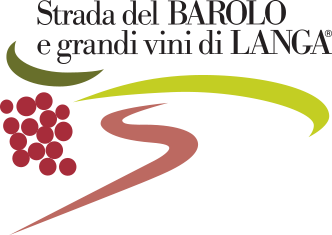 A wine of great class that expresses the characteristics of the individual sub-zones from which the grapes that compose it come from, in particular the power of Bussia (in Monforte d’Alba) sweetened by the elegance of Cannubi (in Barolo) in a perfect balance guaranteed by Terlo (Village of Barolo). With the vintage 2017 we will add also the grapes of Monvigliero (In Verduno). With a brilliant red colour slightly amber with time, exuberant in its fragrance of fruit and spices, of great body, full and velvety with a long final taste of goudron and spices. The tannic characteristics guarantee a long life in bottle in the best vintages, also 20 years. The first production is been about 11.000 bottles. Fermented in steel and concrete tanks under strict temperature control (30°C-32°C), post-fermentation maceration, racked after 22/25 days, decanted, and by maintaining the right temperature malolactic process is induced. A long period of permanence in wood, thereafter a period in bottle to complete the aging.